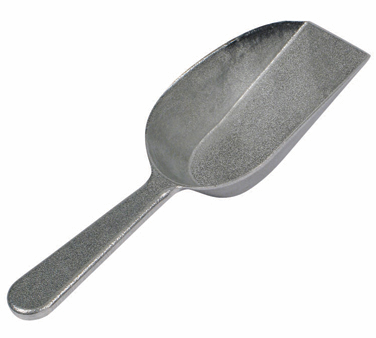 AS05 Crestware - Scoop 5 oz. 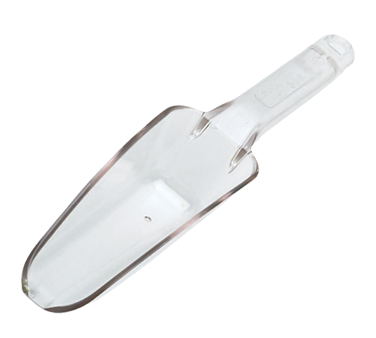 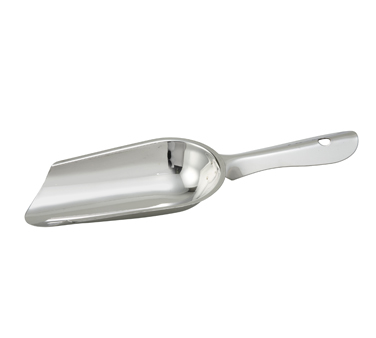 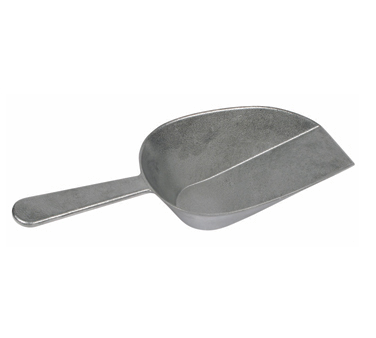 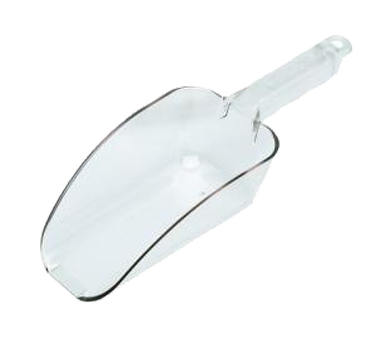 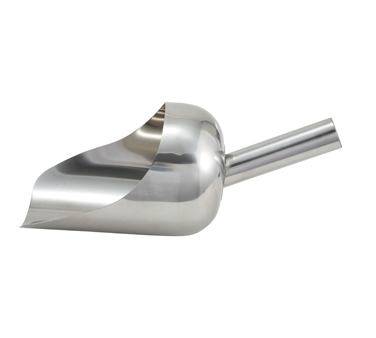 PCS6 Crestware - Bar Scoop 6 oz. 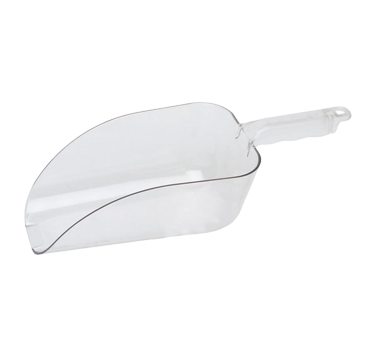 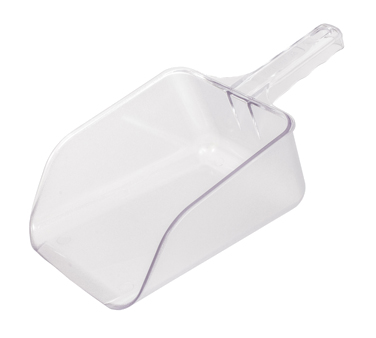 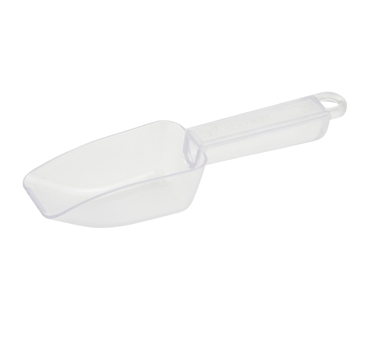 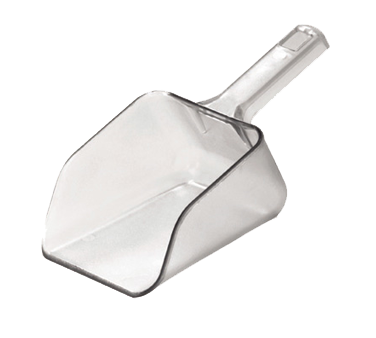 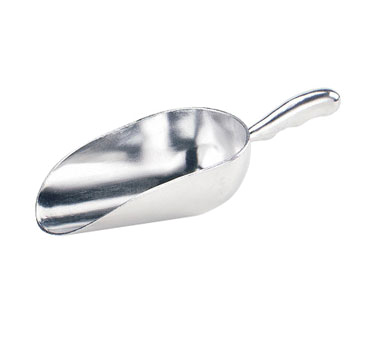 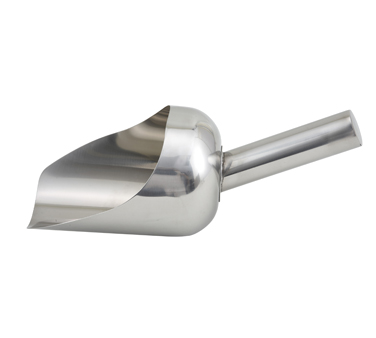 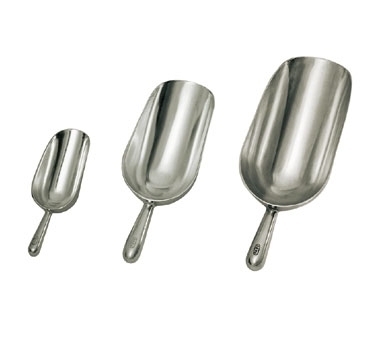 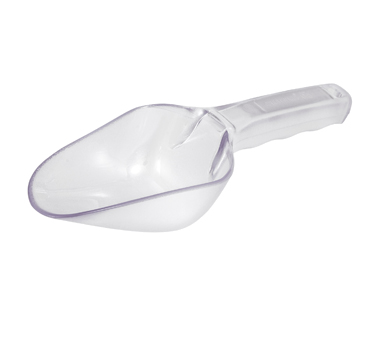 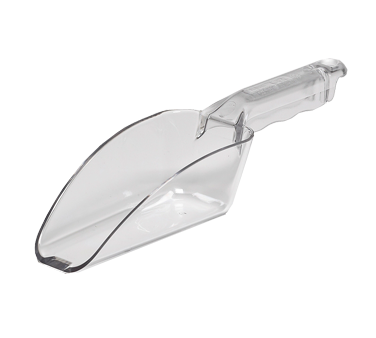 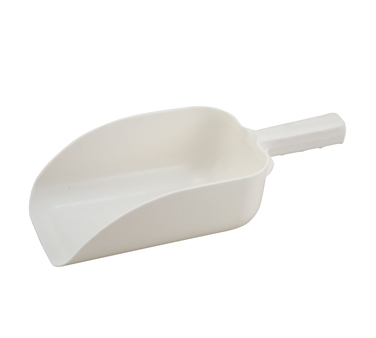 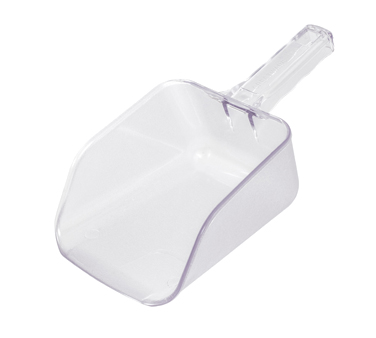 ISP Crestware - Ice Scoop 12 oz. 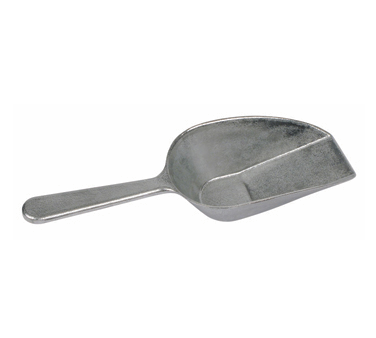 PCS32 Crestware - Utility Scoop 32 oz. 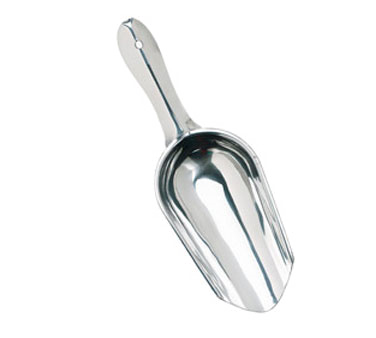 AS38 Crestware - Scoop 38 oz. 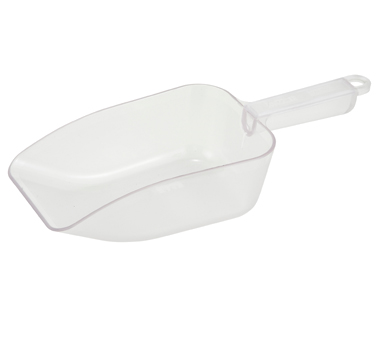 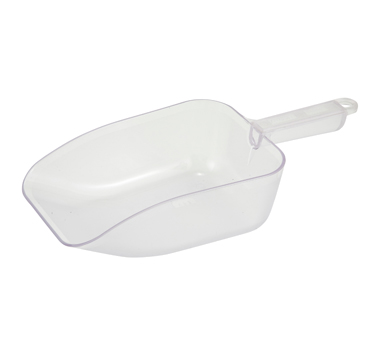 PCS64 Crestware - Utility Scoop 64 oz. 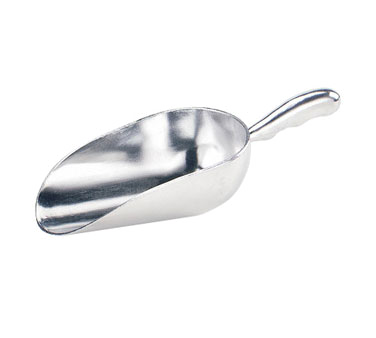 AS85 Crestware - Scoop 85 oz.